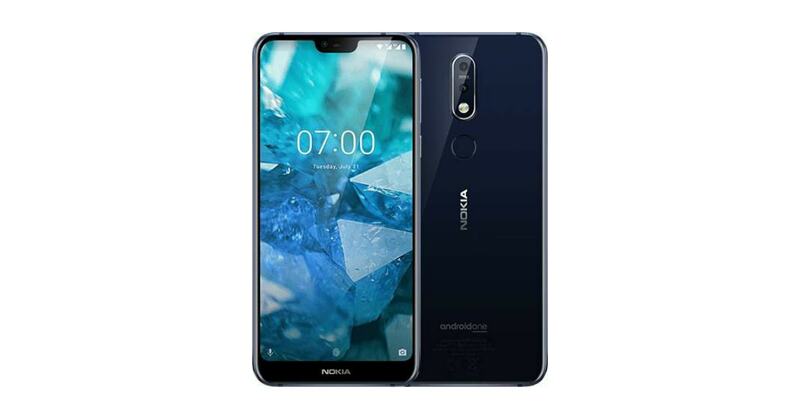 Recently, Nokia has launched its Nokia 7.1 smartphone in India. 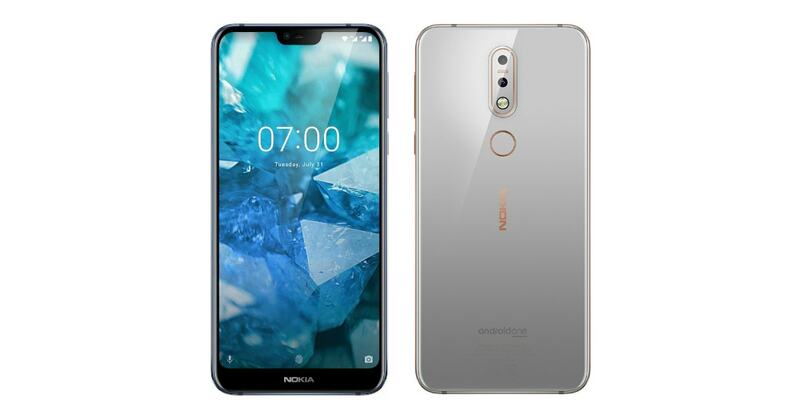 It comes with the Android One program along with an update for Android Pie OS. Also, it has dual primary cameras with Zeiss optics and a PureDisplay panel. Additionally, it features a notch and supports fast charging too. 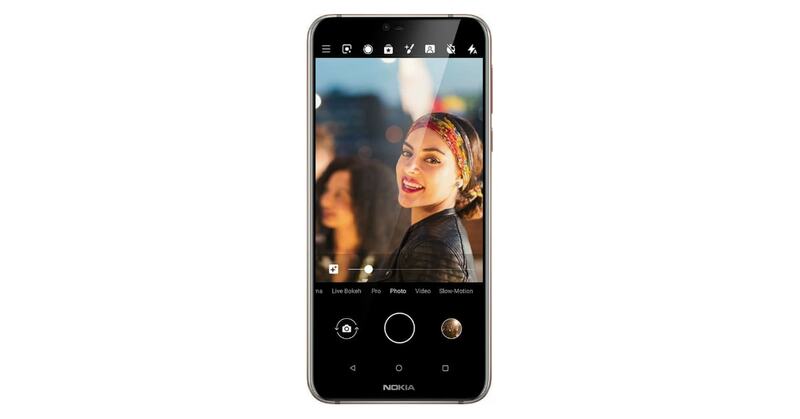 The Nokia 7.1 comes in a single storage version in India which is 4GB RAM with 64GB of inbuilt memory and it costs Rs 19,999. 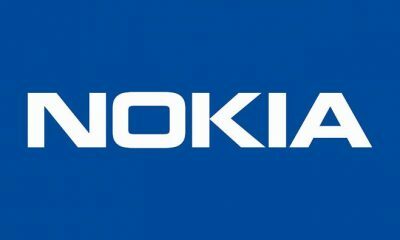 Along with Nokia’s online store, the phone will also be available on some mobile retailers of India. The handset will go on sale from 7th of December. 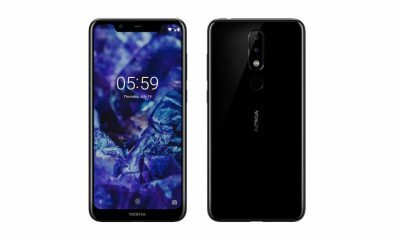 There are also some launch offers of Nokia 7.1. For Airtel prepaid subscribers, the company will provide 1TB of 4G data on plans starting from Rs. 199 and postpaid subscribers will get 1.12TB of data and a one-year subscription of Amazon Prime coupled with three months Netflix subscription. Secondly, customers using HDFC credit or debit cards will get a 10% cashback too. 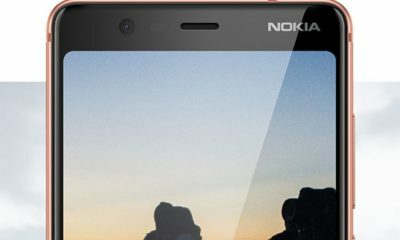 The all-new Nokia 7.1 features a 5.84-inches Full HD+ notched display with PureDisplay panel, resolution of 1080×2280 and 19:9 aspect ratio. It has Gorilla Glass 3 protection and Dual nano sim support. In terms of software, the phone comes with Android Oreo operating system based on Android One which is upgradable to Pie. The device is powered by a Qualcomm Snapdragon 636 octa-core processor. As for the storage, the phone comes with 4GB RAM and 64GB internal storage expandable up to 400GB via MicroSD. 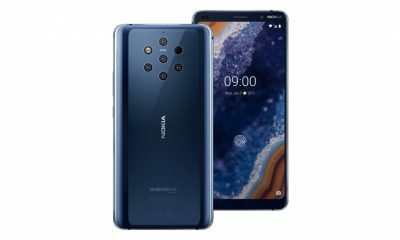 Coming to the camera setup, the handset packs dual Zeiss optics vertically placed 12-megapixel+5-megapixel rear cameras coupled with dual flashlights and at the front, the phone bears an 8-megapixel selfie camera. 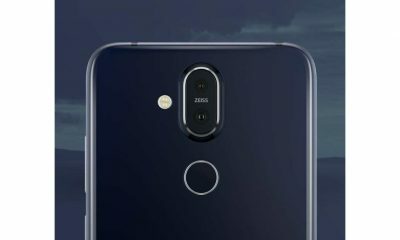 Nokia 7.1 has a 3060mAh battery which supports fast charging and the dimensions of the smartphone are 149.7×71.19×7.99mm. The connectivity options are 4G VoLTE, Wi-Fi, Bluetooth, NFC, GPS, USB-C type and a 3.5mm headphone jack. 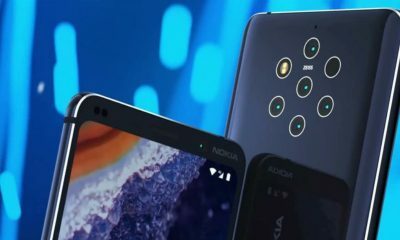 The sensors of the phone include an accelerometer, proximity sensor, gyroscope, ambient light sensor and a fingerprint scanner placed on the rear panel.